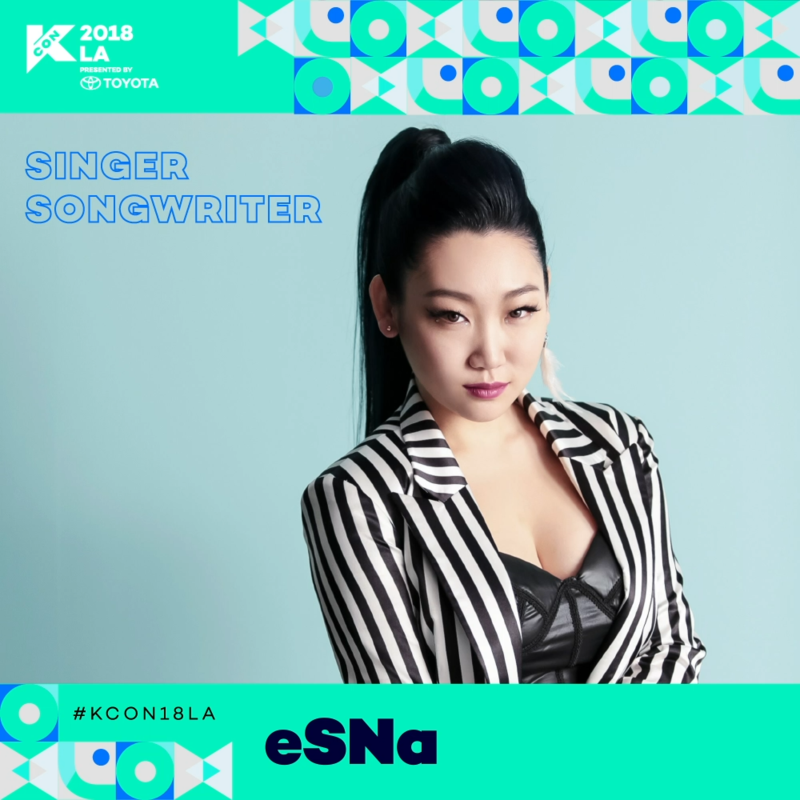 eSNa is a singer, songwriter, producer from LA based in Korea. She has written for and worked with some of the biggest names in Korea like Madclown, Hyolyn, Jo Kwon, Sane E, Mamamoo, Bastarz, Jun. K, etc. and has released several albums of her own. She made her big break as a songwriter with the song “Some” by Soyou and Jungigo, which put her on the map and put her in high demand by other singers and producers. She is continuing her career in Korea and plans to bring her career over to the states.